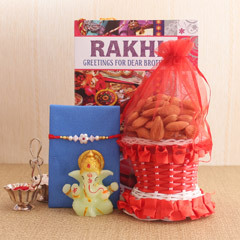 Rakhi.in is a reliable online portal that makes Raksha Bandhan a memorable festival for both brother and sister. 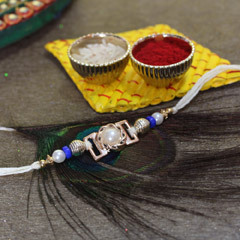 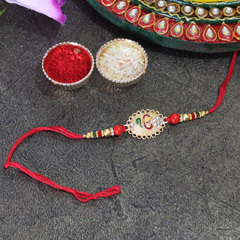 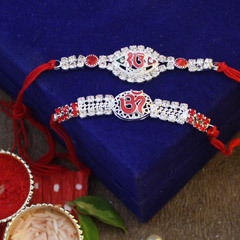 On this day, sisters used to tie Rakhi on her brother right wrist and put tilak with roli and chawal on his forehead and present him unique gift items. 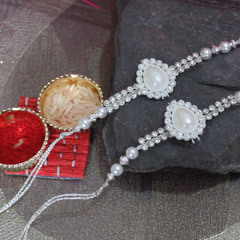 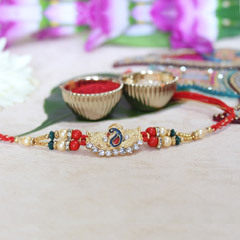 Buy Designer Rakhi online and send it your brother living in Indore. 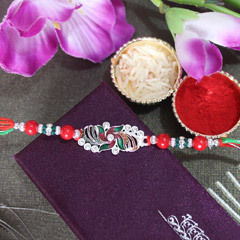 No worry if your bro is not able to come on Raksha Bandhan to home this time, you can still make the festival a memorable one for him. 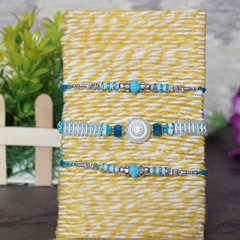 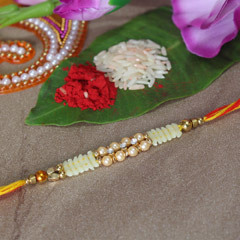 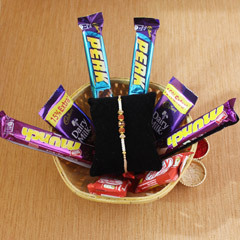 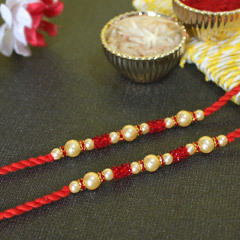 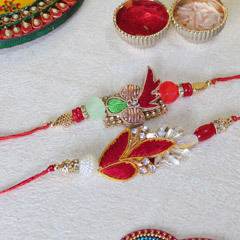 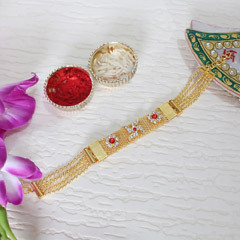 Send Fancy Rakhi online to Indore & give lovely surprise to him this year. 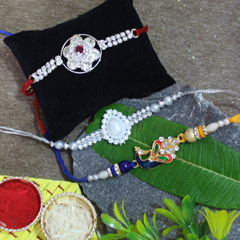 Rakhi.in brings forth to you the latest Rakhi collection that includes Lumba Rakhi, Silver Rakhi, Pearl Rakhi, Zardosi Rakhi, Golden Rakhi, Mauli Rakhi, Rudraksha Rakhi, Sandalwood Rakhi and lots more. 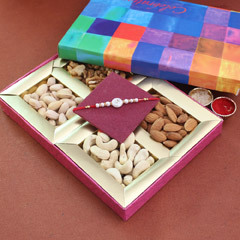 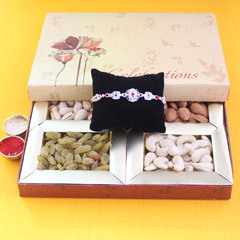 Set of 2 Rakhis, Set of 4 Rakhis and even set of 8 Rakhis are easy to buy online through Rakhi.in. 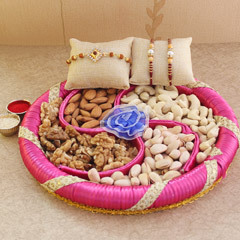 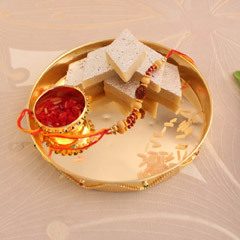 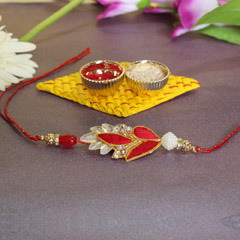 If your brother is living in Indore and you in Delhi, then you can send Rakhi to Indore online on this Raksha Bandhan. 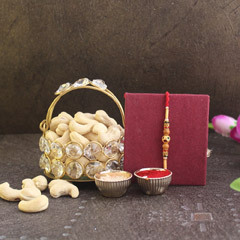 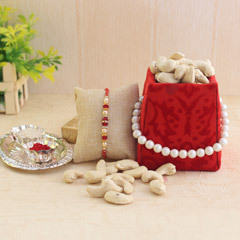 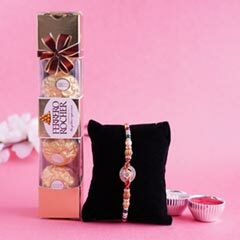 Even brothers can give surprise to their cute and darling sisters on Rakhi 2019 and send Rakhi Return Gifts to Delhi and surprise her with beautiful handbags, pendant, cosmetic products and much more are there to gift her. 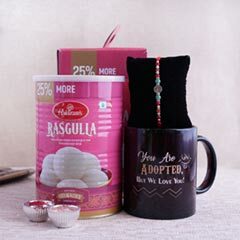 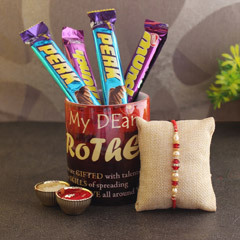 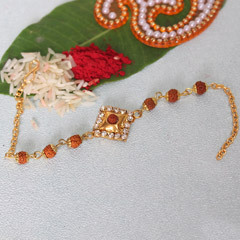 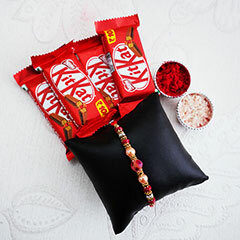 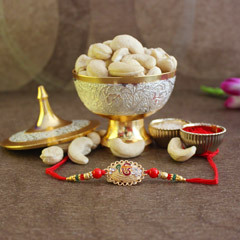 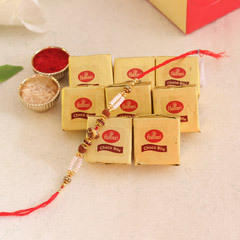 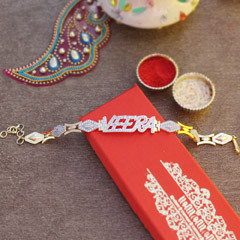 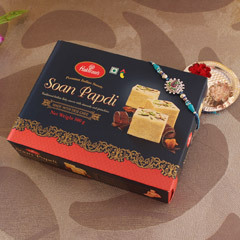 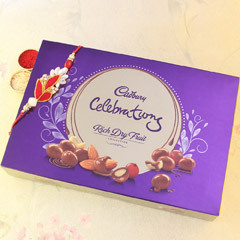 So, send Fancy Rakhi online with our Express Delivery with free shipping and astound your dearest brother on this Rakhi. 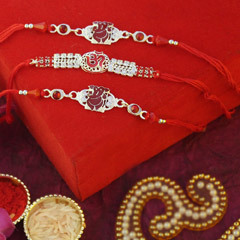 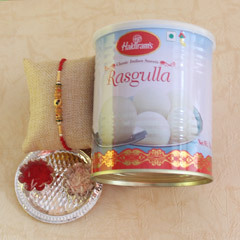 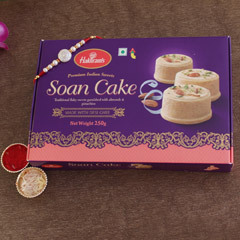 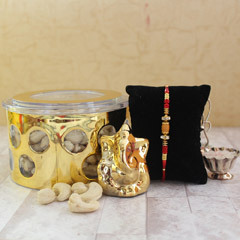 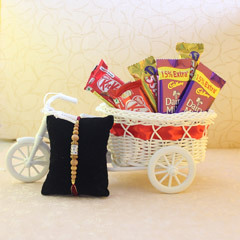 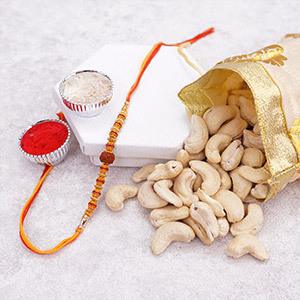 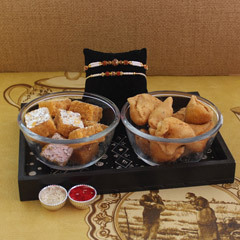 Try our online Rakhi Delivery in Indore.